If a Pilot Can Carry, Why Not a Teacher? No, it won’t fit in the cockpit. If a Pilot Can Carry, Why Not a Teacher? Crazy, I know, but isn’t it crazy someone shot 20 defenseless 1st Graders and their teachers? Isn’t it crazy to take the same guns criminals use out of the hands of private citizens? After the Sandy Hook shooting, I heard a newscaster say, “Let’s try to make sense out of this senseless violence.” You cannot make sense out of senseless violence. So what does make sense? Does it make sense for teachers to “carry” in schools across the country? First reaction seems to be “hell no” not around my children! After 9-11-2001, consider, your children may have been or will be on a flight to Grandma’s house and the pilot on your flight may be carrying. That’s OK? 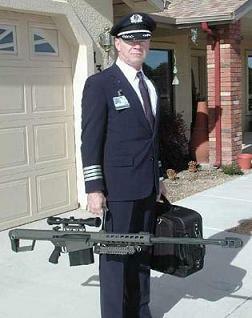 After 9-11, no one seems to have a problem with a pilot having a gun. Maybe parents, who don’t want teachers to carry, think teachers can’t handle a gun as well as an airplane pilot? If a kid wanting an easy target, knew teachers were carrying, wouldn’t they think twice? Maybe teachers should carry? Otherwise the carnage will continue. There’s a lack of involvement and a lack of caring with regard to parent and teachers in schools today, these same parents that are for gun control. They expect to drop the kids off at school and they become someone else’s problem. My spouse worked in the classroom. I know a number of teachers who work in the classroom and most of them are disenchanted with the parents and the system. Some of them complain about the behavioral problems with the students. So come to think of it, maybe teachers shouldn’t be allowed to carry guns? 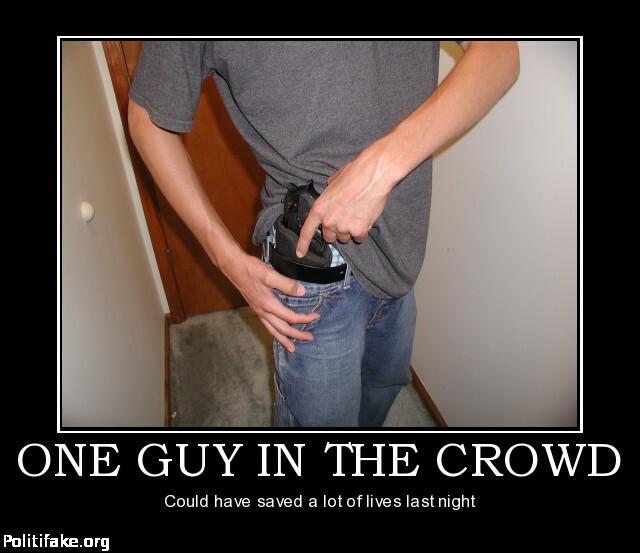 If my spouse was still in the classroom and it was legal to carry, I would want her to carry. 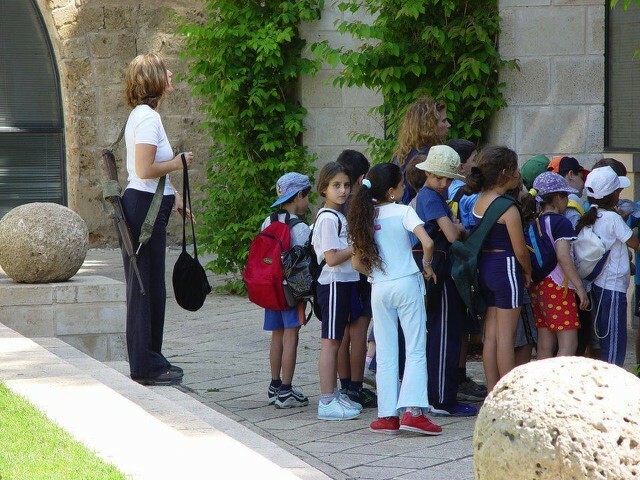 The only other way I see around this senseless slaughter in schools, would be to ensure armed guards carrying equal to or superior weaponry to that which can be obtained on the streets, were guarding the school. Otherwise the carnage will continue. I’m all for gun control. Gun control should consist of taking guns out of the hands of criminals, including mentally deranged would be, or soon to be criminals. Concentrate on the would be criminals and the criminals who seek to do harm. Otherwise the carnage will continue. If you want to take assault weapons away from law abiding citizens, you need to ensure and assure them, would be criminals and criminals can’t win the arms race. If you want to limit the ownership, the manufacture or the method by which assault weapons are built, you need to make sure these weapons can’t be altered, modified or made by other societies that allow would be criminals or criminals access to these guns. Otherwise the carnage will continue. I hope calm heads prevail, that both sides of the gun control argument will roll back the rhetoric, examine the laws and proposed legislation already on the table and make some apolitical, bipartisan decisions that can prevent more senseless violence. After all one of the most sage advice given to a person grieving a recent loss, is not to make any major decisions for at least one year after a major loss. Maybe as a nation, we should heed that good advice. Tell lawmakers to concentrate on taking guns out of the hands of the bad guys, but take the time necessary and make a decision on gun control everyone can live with.